Unfortunately, I also recognise that it has to be done, and so every year I man up at least once, put on a cheerful face and spend a long hard day promoting Unique Services, all the time wishing I was somewhere else. 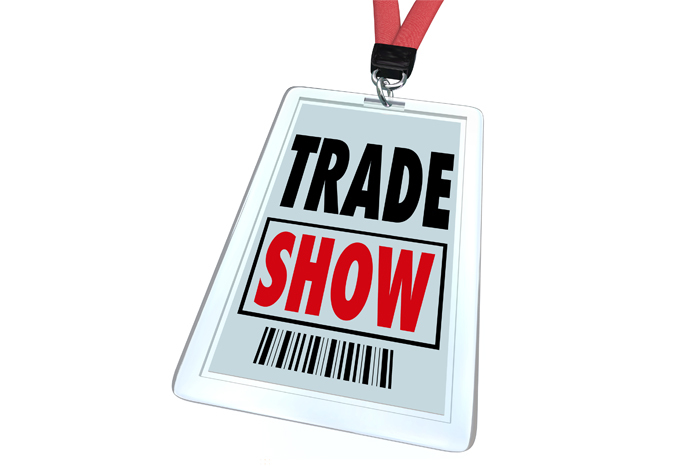 Having got that off my chest, I’m the first to acknowledge that trade shows and exhibitions, that are professionally presented with properly monitored results and immediate follow ups, are one of the best promotional activities that any company can participate in. They are a perfect way to gain new contacts in the business, test the latest equipment, and network with potential new suppliers and business partners. Fortunately, for Unique Services, we’ve found the perfect Trade Show. 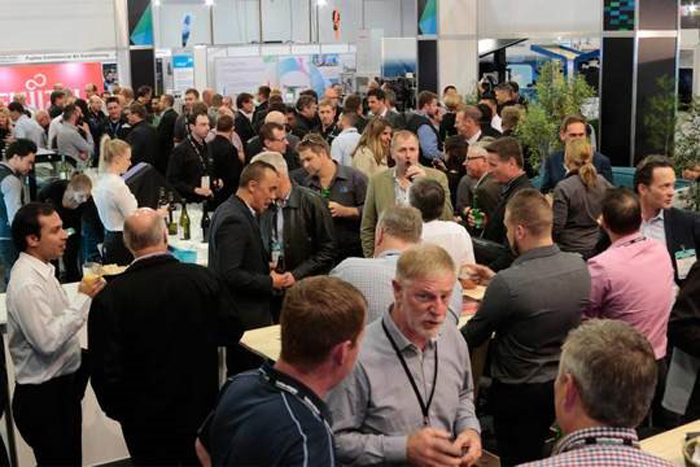 For the last two years we have exhibited at Facilities Integrate – a new trade show and exhibition organised and managed by North Port Events and held at the ASB show grounds. We can honestly say that this event has proven to be one of the best we have ever been involved with. We exhibited at the inaugural event in 2015 and again this year. The objective of the event is to bring together substantial numbers of key players and decision makers, to fuel growth, drive sales and enable networking. As well as having an excellent networking lounge which includes a café and bar, the exhibition includes a Seminar Series, that provides opportunities for attendees and exhibitors to expand their knowledge on industry relevant topics. Facilities Integrate 2016 attracted a large number of quality exhibitors, all showcasing their latest products and services. It covered a variety of public and commercial spaces, from airports, convention centres and defence facilities, through to hospitals, hotels, and universities. From Unique Services point of view, we had a field day. The event covered industry aspects such as building management systems, cleaning products, grounds care equipment and health and safety. Another feature that has contributed to the success is how the floor plan is divided into industry zones – this makes it easier for visitors and enhances networking opportunities. In 2015 there were 121 exhibitors and 2,117 trade visitors, this year 135 exhibitors and a 30% increase in trade visitors. Paul Schoch and Taylor Bradley who manned our stand this year were over the moon with the results from over 300 visitors to our exhibit. A number of them were from existing clients (including senior managers who are sometimes difficult to meet), but also some very exciting new prospects from a number of industries from outside our normal base. Paul and Taylor are now busy following up on all the new contacts, and they are both adamant they will be back in 2017 as the Facilities Integrateshow was definitely worthwhile. Unique Services offer a range of industrial cleaning services. We understand the importance of having a clean, healthy and professional environment for your staff and clients. Our highly experienced and dedicated team will do what it takes to maintain the highest level of efficiency at your workplace with the least disruption. If you would like to know more or have any questions, then please don’t hesitate to contact us today. Our friendly and experienced staff will be happy to help in any way they can.